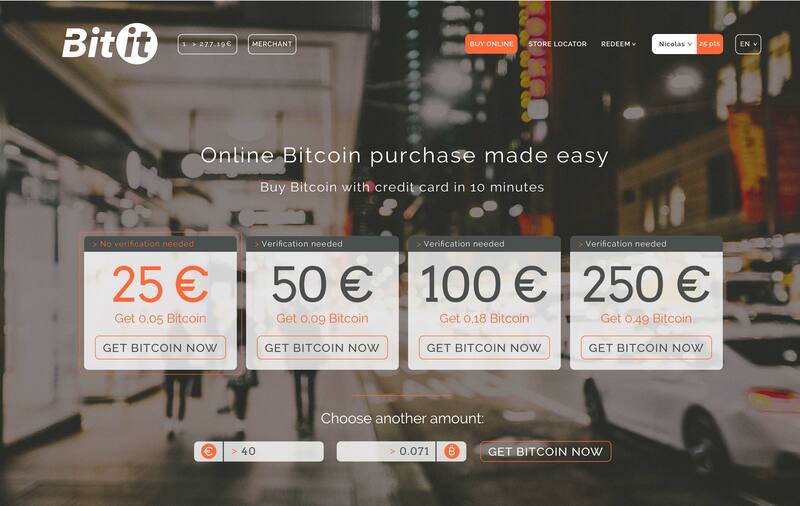 Available in more than 50 countries, Bitit let you buy Bitcoin online by credit cards, E-wallets (EPAY), Direct Banking (Tr Bitit provides security and compliance for your personal Bitcoin purchase with certified partners using PCI Service Provider Level 1, the most high level of certification. Bitit is limiting credit/debit card purchases to €500 worth of Bitcoin per week, compared to €2,500 per week when buying Bitcoin with Neosurf, Cashlib, Flexepin, Epay & Trustpay payment methods. These limits can be increased if requested. Last but not least, there is no identity verification for your first €25 credit/debit card and up to €250 using direct banking, e-wallets and cash. This is really appealing for bitcoin enthusiasts who wants to buy their first Bitcoin, without the headaches of paperwork verification. It has been 3 days and after I have sent in all required personal documents when opening the account including selfies, Bitit has place an authorization hold on my card for $620 which they did not provide services for. And whilst I have asked them to contact my bank and have it released immediately they have still not responded. I mean what company is this that does not have phone numbers but just emails and yet they require so much documents form us and then place authorization hold on your money even before they agree to sell you bitcoins. I am having to forgo the stuff that I had intended on using my money ($620) on because bitit has still not contacted my bank to release the hold. So in the 3 days and still counting that my money is on hold who then pays for my loss (not having the purchasing power of the $620 to do other things)This is a faceless company since they just provide us with emails and just an address. Our banks should be able to get in touch with them other than just emails! This is not the M/O of a good company. "August 6 - August 9" are all clearly FAKE reviews done by the bitit employees! I would NOT trust a site that does FAKE reviews! Website is simple but real price is hidden. For an amount there is a big crypto value, then there is another smaller and lower value with fees. And at the end you received even less. To avoid ! Their customer service leaves a lot to be desired. Every thing else is fine. Great company! 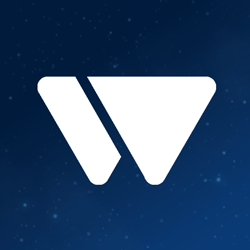 I make sure that my ETH wallet can receive smart contract deposits, and I received my ETH really fast in 10min, thanks guys! It works great, but the mining fees are too high. There is no reason to have a 0.01 Eth mining fee on a transaction. 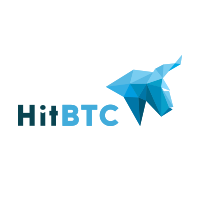 Bitit is good company whilst other companies lying in Bitcoin price they give you the right price in the market, I already used them, they are fast and fair, their transaction fees 6.9%, high a little bet but they don't charge fees from under the table.